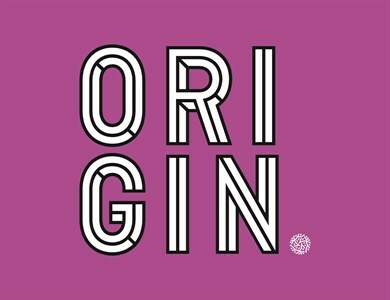 Origin is a community farm in Ballymoney, Northern Ireland. A space for anyone to join a co-operative where we grow vegetables together, learn about sustainability and well being, and aim to make a difference to the community around us through giving away much of what we grow, and providing safe, welcoming space where everyone can come together to enjoy community. Gatherings and projects at Origin include growing food for the Farmbox project in Belfast which provides fresh food to refugees and asylum seekers, a co-operative farming project which grows food together and where everyone gets a share of the harvest, a flower growing project, a wellbeing space for rest and recovery, a church community gathering people from different backgrounds to explore faith together, and so much more.